Brisbane Locksmiths Pty Ltd is a family owned and operated company providing professional locksmith services and is committed to providing a prompt and professional security service to all clients. Trading as Brisbane Locksmiths for 33 years, Brisbane Locksmiths is a full member of the Master Locksmith Association of Australia (MLAA) and provides services to Commonwealth and State Government as well as many major corporations and residential customers. Brisbane Locksmiths Qualified Locksmiths have QLD General Safety Induction accreditation and carry QLD Security Licences. Brisbane Locksmiths showroom and head office is located at Westfield Chermside. From here our fleet of mobile service vehicles cover all areas of South East Queensland and beyond. 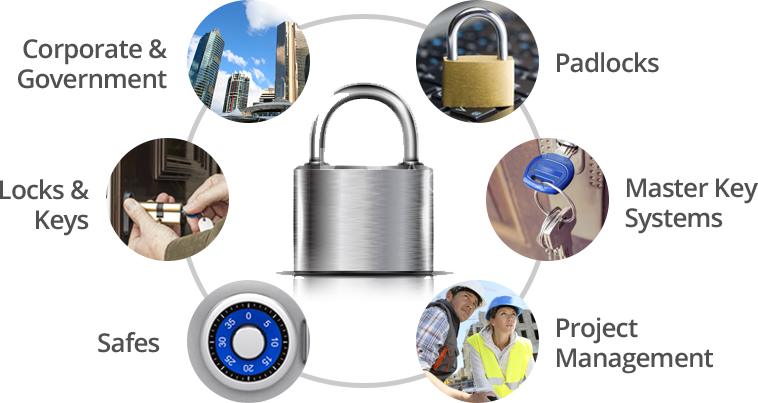 Brisbane Locksmiths services domestic, commercial, industrial and government clients. For large commercial clients Brisbane Locksmiths provide a single point of contact, to provide locksmith related services throughout Australia.